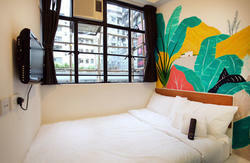 Golden Island Guesthouse (GIG) is newly decorated in 2008 and located in Nathan Road where is the heart of commercial and entertainment district in Kowloon. We're nearby Jordan MTR Station and Yaumatei MTR Station, and can be easily accessed by most of major public transportation from/to anywhere in Hong Kong . We provide clean and comfortable accommodation to budget travelers at most affordable price. All the rooms are equipped with private bathroom, television, telephone and FREE WIFI internet access. 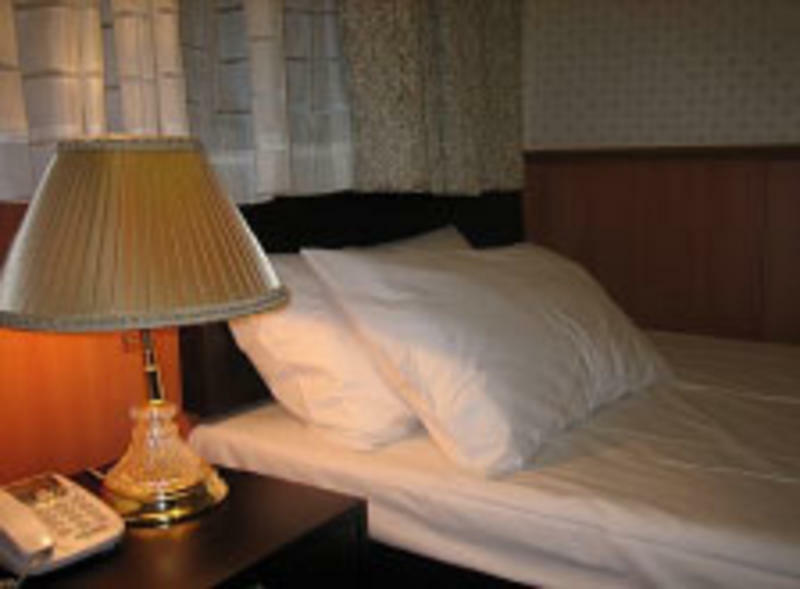 - Hostel amenities such as sleepers, toothbrush, shampoo, clean towels and bed linens. - Computer, Fridge, a microwave oven and drinking water machine. - FREE WIFI internet access in room!! 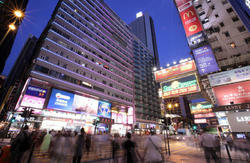 MTR (Subway): 5-8 min walking distance to Yaumatei or Jordan MTR station. Service from 05:50 to 01:15, every 12 minutes, it takes around 25 minutes, costs 90 HKD per each person (free of luggage fee). Please stop at the Kowloon Station, then change to the free airport shuttle Bus Number K6 (Service Hour: 06:15 - 23:00), get off at Eaton Hotel Hong Kong, and find “ALHAMBRA BUILDING” in 383-385 Nathan Road; Or taking a taxi from Kowloon Station to our guesthouse for about HKD35 (5-10 min). 24 hours service. It takes about 30 minutes and costs around HKD250-300 from airport to our guesthouse (Alhambra Building, 383-385 Nathan Road).